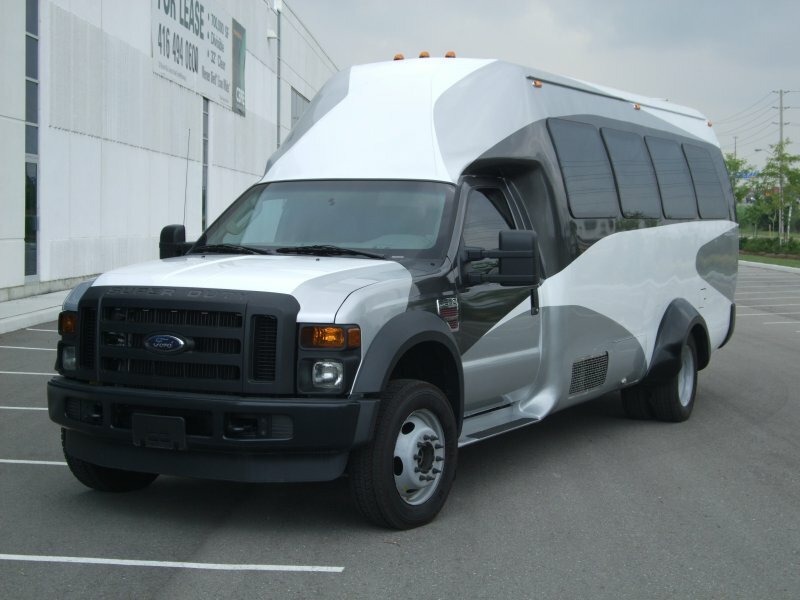 We, at INKAS® Armored Vehicle Manufacturing take pride in producing quality bulletproof cars. 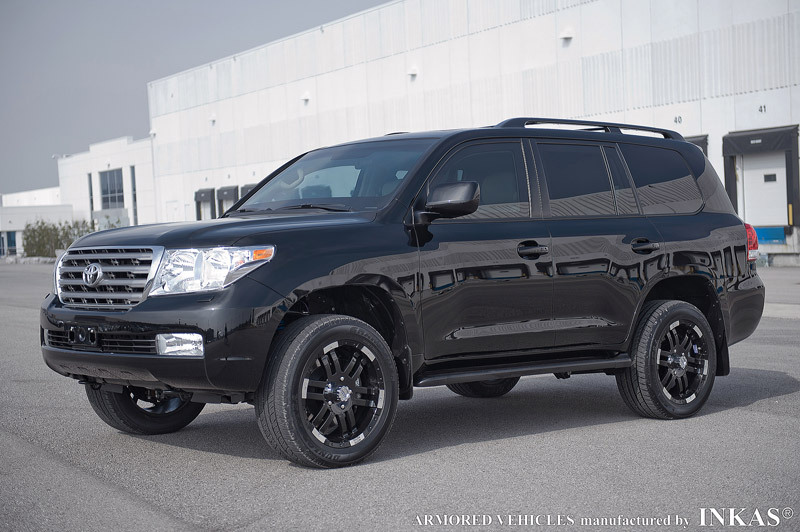 Our expertise is Armored Trucks, Armoured SUV’s, Armoured Sedans, and Bulletproof CIT Trucks. In the past 16+ years of business, INKAS® Armored Vehicle Manufacturing has had the pleasure of servicing a large client base of Executives, Doctors, VIP’s, Professional Entertainers, Banks, Government Officials, Embassies, dignitaries and their family members. We are proud to introduce our vehicles to our Western African market, with the benefit of an onsite service centre.